Posted on September 21, 2009 at 19:02. 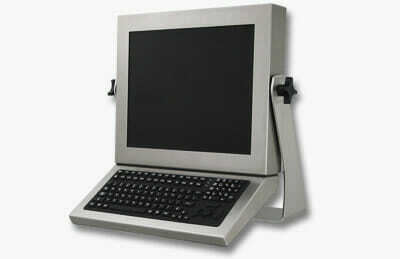 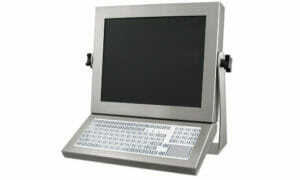 Hope Industrial Systems is pleased to announce we are shipping our new short-travel membrane keyboard with touchpad. 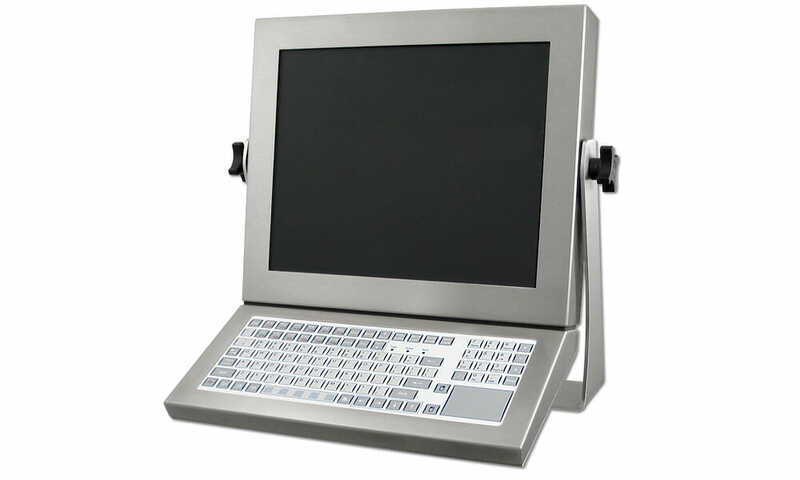 With 102 alphanumeric keys, 12 function keys, a numeric keypad, and touchpad pointing device, it offers all the functionality required for industrial applications. 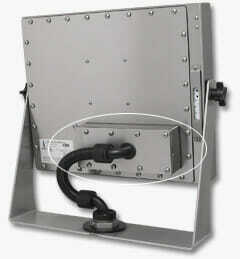 Cables are routed up through the base of the monitor, exiting the enclosure along with the video and touch screen cables. 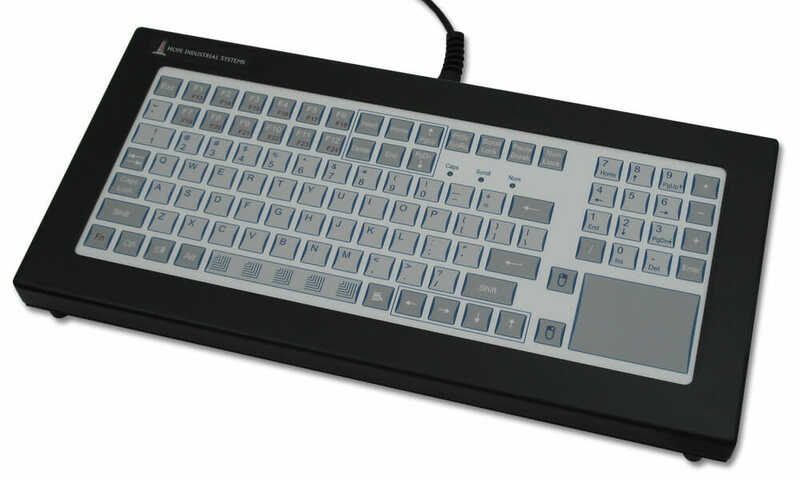 The keyboard is available in PS2 or USB versions and it has been designed to attach to all Hope Industrial Systems Universal Mount monitors with no gap in between the monitor and keyboard. 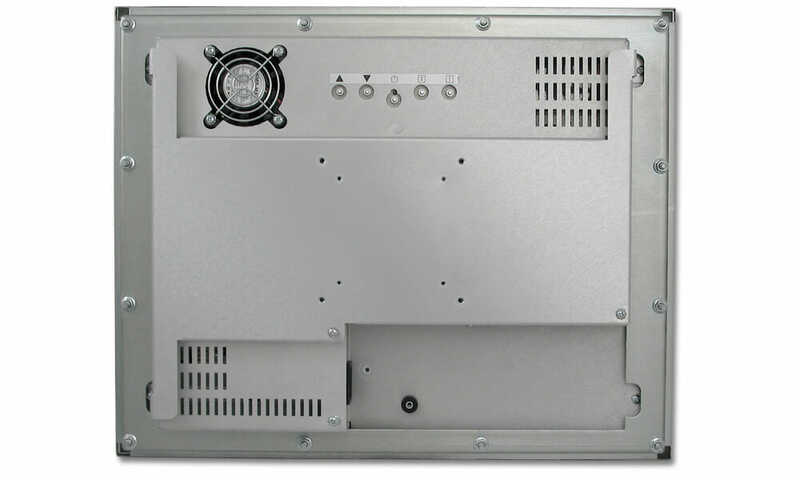 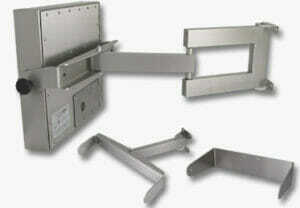 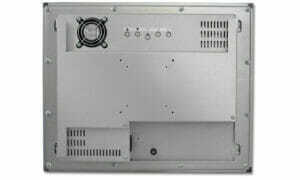 The keyboard is sealed to NEMA 4/4X standards and carries an industry leading 3-year parts and labor warranty. 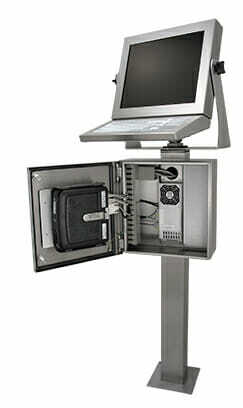 Posted on July 29, 2009 at 18:51. 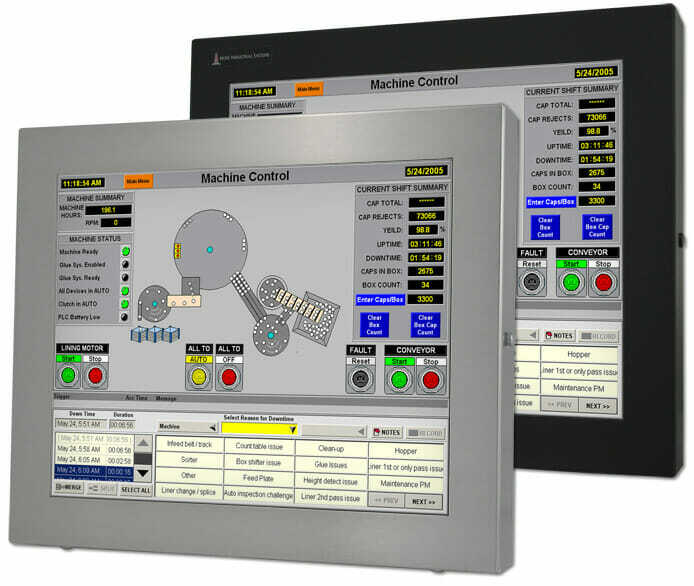 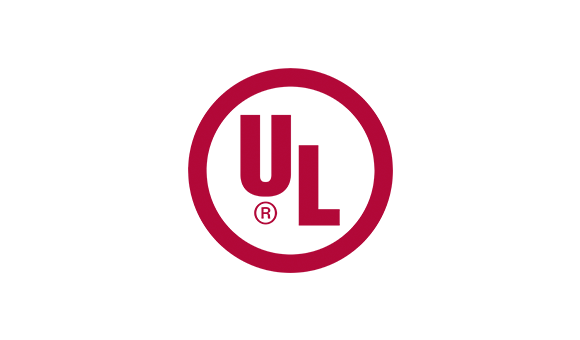 Hope Industrial Systems is pleased to announce that all 15″, 17″, and 19″ models of our Panel Mount and Universal Mount monitors and touch screens have been tested and certified by Underwriters Laboratories to meet the demanding requirements of UL 50E. 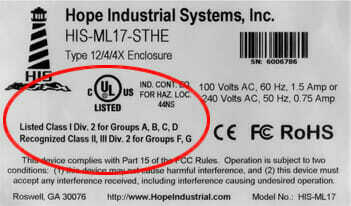 The UL 50E Type ratings are equivalent to what is more commonly referred to in our industry as NEMA standards (e.g. NEMA 12, NEMA 4, and NEMA 4X). 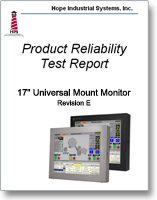 While most suppliers “self-certify” to NEMA standards, we have chosen to engage UL for official confirmation for our 15″, 17″, and 19″ monitors, assuring our customers that an independent testing agency has completely tested those designs.